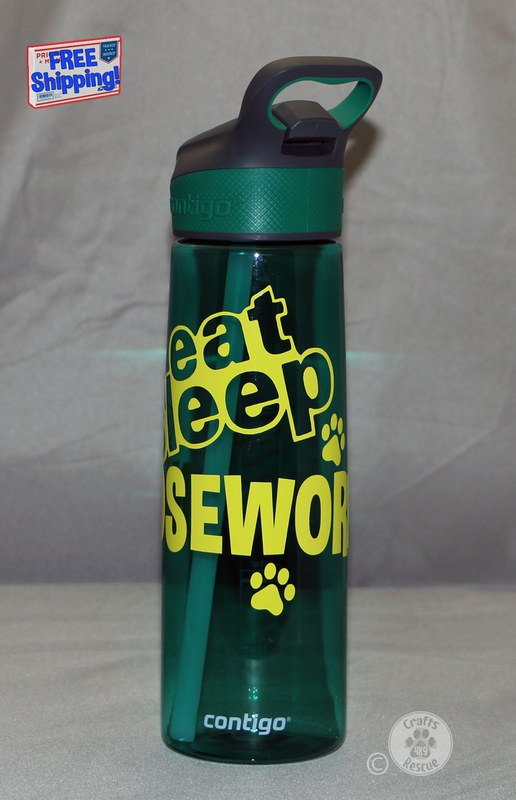 Show your love of canine Nosework with these water bottles! 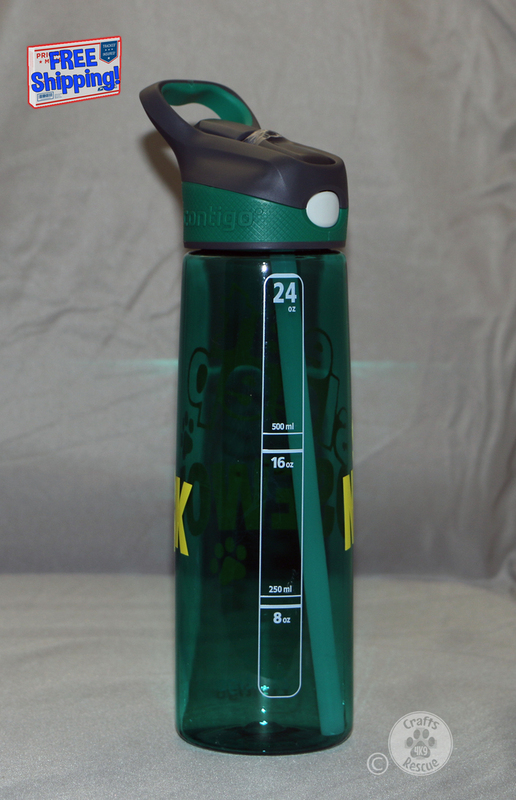 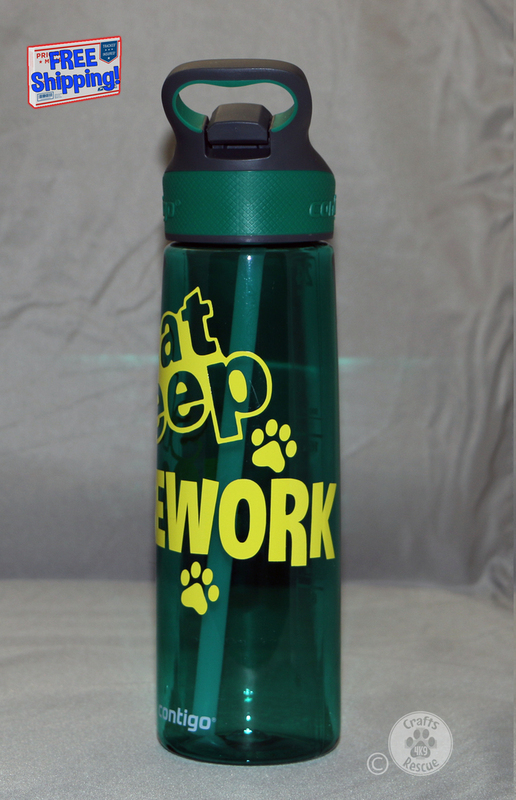 Our Water Bottles are decorated with exterior grade permanent adhesive vinyl to keep them looking good for many years (hand washing is recommended for longer life). 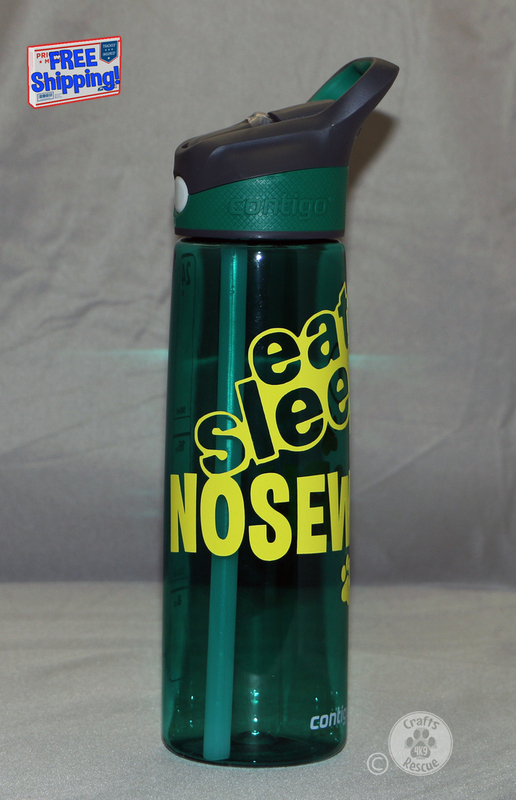 NOTE: This listing is for ONE water bottle (#00111) as shown in the photos.